To view Terri's complete line of Thermofax screens, please visit Terri's Etsy Shop. Thank you for looking! A Thermofax screen is simply a tool for screen printing. You've seen t-shirts with great designs printed on them. These are usually applied by screen printing, although sometimes they are applied with a transfer technique. A Thermofax screen is a tool to get an image onto fabric or paper. It is a flat material that a design has been "burned" into. The screen can be used many times and will last for a very long time with proper care and cleaning. If you are screen printing onto fabric, you can use textile screen printing inks or paints as well as thickened fabric dyes with a Thermofax screen. A screen print design is sort of like stenciling but with a screen design your design image can be very detailed whereas a stencil is more limited in detail because of the way a stencil is cut so it holds together. Screen printing designs can be used to embellish t-shirts and other garments. 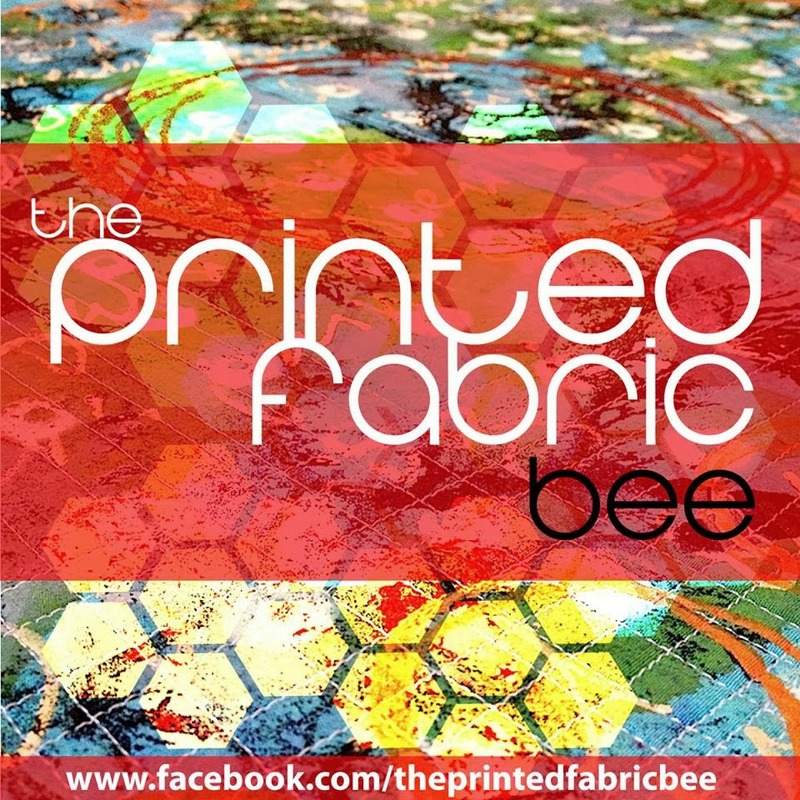 My favorite use for Thermofax screen printing is for surface pattern design. I love to create my own unique fabrics and then use them in my projects. There are many ways to create screens for screen printing and using a Thermofax machine is just one of those ways.